Jody Weiner is a writer, attorney and producer, in no particular order; he wrote the novel Prisoners of Truth (2004, 2006 sc ed., Council Oak Books), co-authored Kinship With Animals, an anthology of true interspecies encounters from well-known animal activists, scientists and other professionals (2007, Council Oak Books), co-edited Resistance A Radical Political and Social History of the Lower East Side by Clayton Patterson (2007, Seven Stories Press), co-managed publication of Vali Myers - A Memoir by Gianni Menichetti (2008, Golda Foundation Press); he was consulting producer and wrote additonal dialogue for Hoodwinked Too! 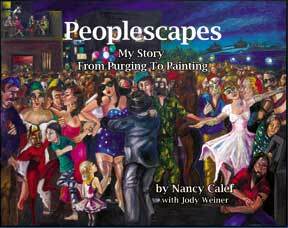 Hood Vs Evil (animated feature film 2011 TWC); Peoplescapes- -My Story From Purging to Painting, by Nancy Calef with Jody Weiner (2014, Babu Books). 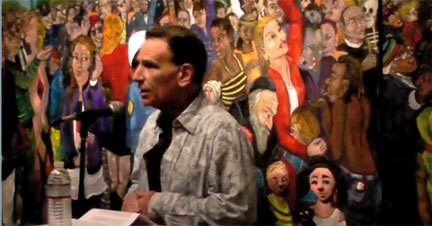 Born and raised in Chicago, IL, Weiner began his legal career defending criminal cases in state and federal courts. 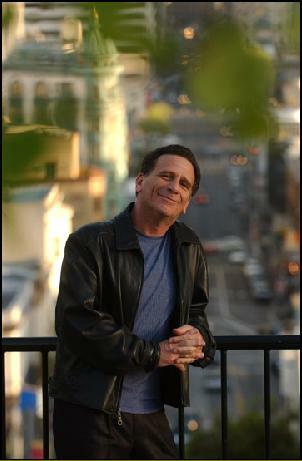 Since moving to San Francisco, he continues to practice in California (admitted in CA & IL) concentrating on all manner of civil advice, disputes and their resolution.